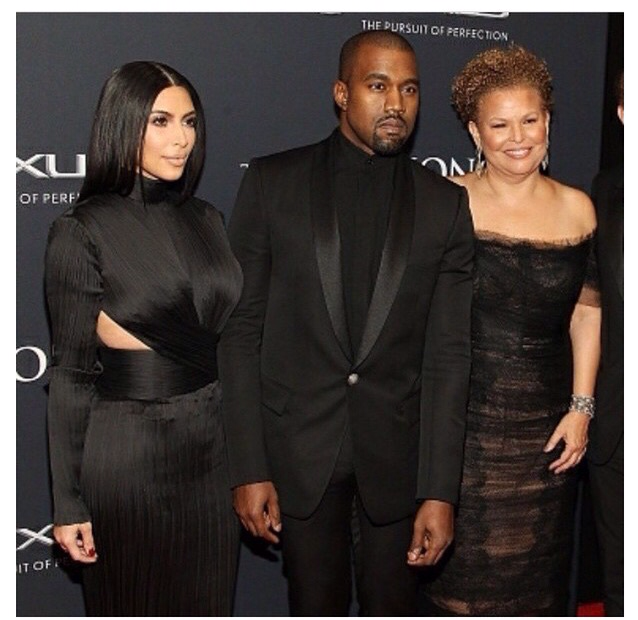 Last night, Deborah Lee, Chairman and Chief Executive Officer of BET, and The Black Entertainment Network, honored Kanye West with the Visionary Award at the 2015 BET Honors. West, is truly a person who plans and sees the future with imagination and wisdom. From ‘College Drop’ to two years ago releasing ‘Yeezus’, West has challenged the endless paths of music, discovering visually and phonetically new sight and sounds for listeners.